Golden Sands is a quality coastal development near Papamoa Beach. 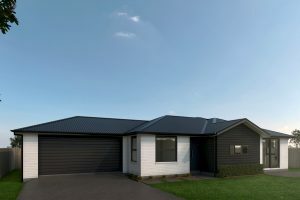 Situated in a neighbourhood that has been building a community in Bay of Plenty since 2001, it has developed into a friendly, walkable neighbourhood with local shops, schools, playgrounds and the beach within a short stroll of each other. Click here for Golden Sands Showhome details. 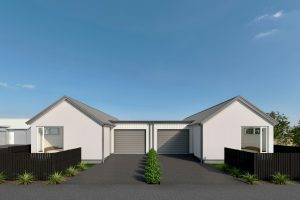 Register your interest in Golden Sands, Papamoa and we'll be in touch with our latest house and land package options.